I don’t know exactly what the area is called that I’m living in. Its near Guanuca and its called Molinda Apartments next to a huge cathedral. Addresses are completely ridiculous here. Streets do not have names and the address is just based on how many blocks away something is from a landmark. There’s a Guanuca branch and there is a church building here (its the nicest building here). My area includes some barrios named La Chispa (which is actually pretty dangerous, apparently it’s more dangerous than any other part of Nicaragua my trainers been in), Sabadell, and obviously Guanuca. My first Sunday was good. We spent two hours walking around reminding people about church only to have no one show up (or answer their door). 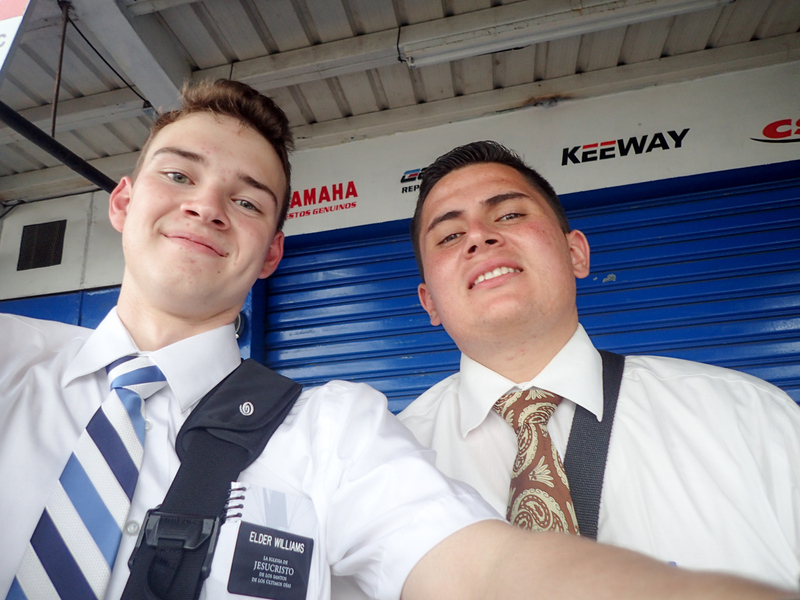 I had to bear my testimony in the branch in Spanish so that was interesting. Our principal finding method is basically just walking around and going to random people’s houses. Everyone here is super religious but they’re all super Catholic or evangelico. My companion is really cool. We’re working well together because he’s super chill and laid back which is nice. I like him a lot. 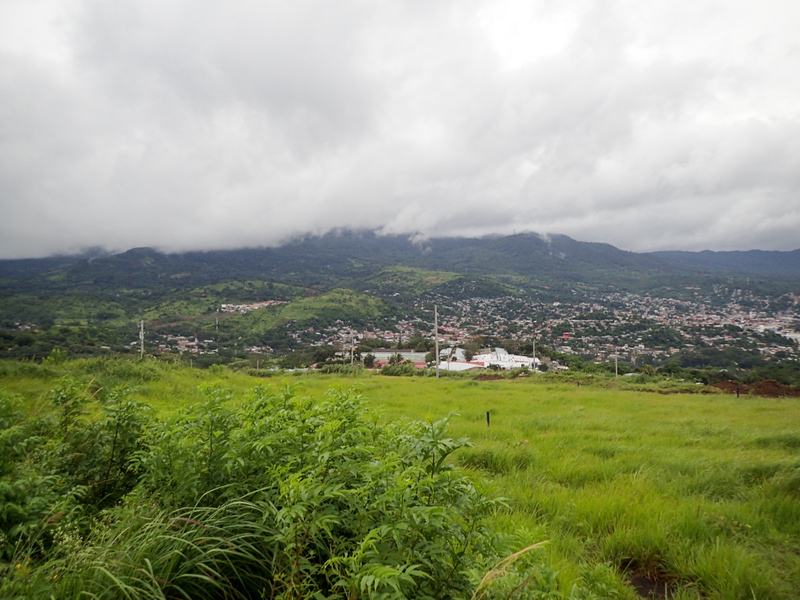 Matagalpa has like 12 companionships. My district is 6 companionships 4 companionships of sisters and 2 of Elders. 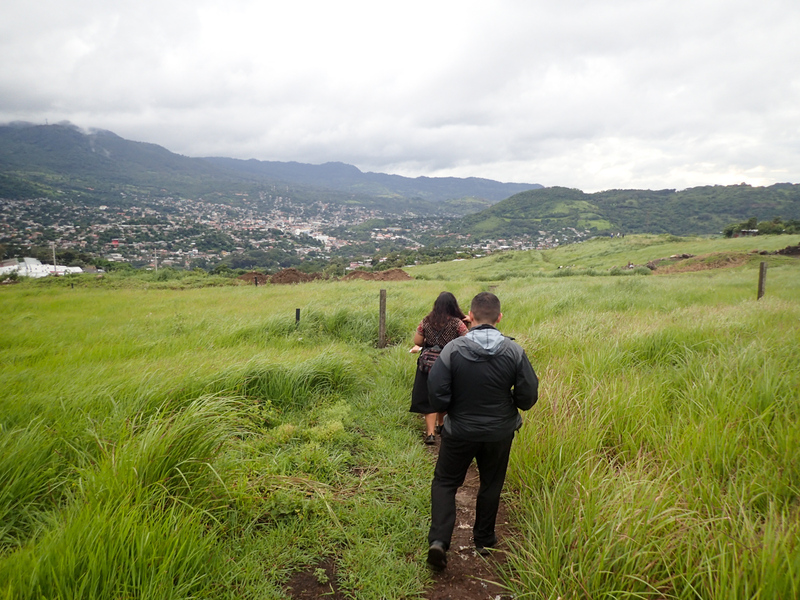 The zone is just Matagalpa so it’s the same 12 companionships. We’ve never really met the same people twice so I don’t really know anyone that well yet. The members are generally nice and I like being with them because it actually feels normal. 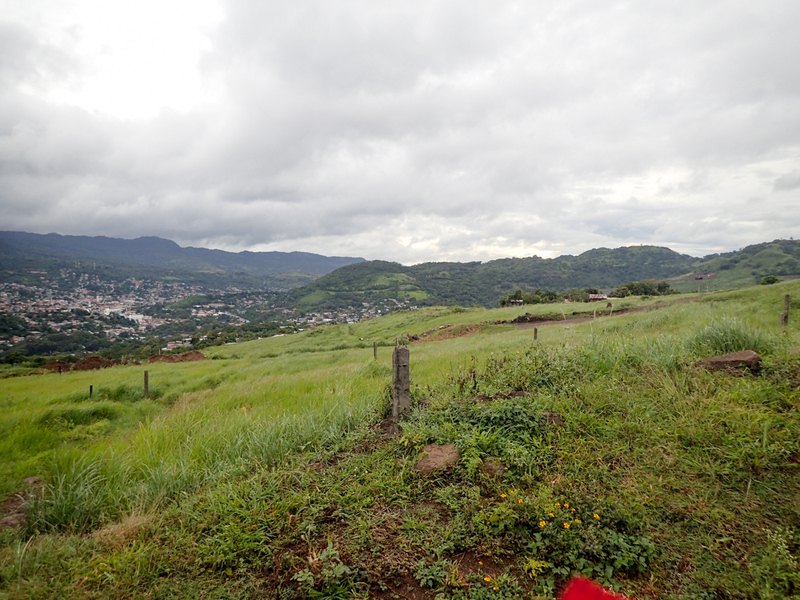 Some things are a little different…like the prayer in sacrament yesterday was like an evangelico preacher getting hyped so that was really weird.The area of Matagalpa is pretty but the town itself is not that nice. The rain is cool but I have gotten drenched repeatedly this week. It’s extremely hot when we’re walking so that’s pretty physically demanding. I just miss the United States and the niceness of it. I guess I’ll get used to the conditions over time. There are drunk bolos all over the place singing in the street and cussing us out. One drunk guy either followed us to our house or lives in the apartment complex and started crying and asking us questions through the bars of our door (every building is covered in iron bars to separate it and protect it). The people seem kind of hostile to the missionaries, especially me cause I’m white. I get weird looks constantly. There are some families we want to teach but it’s been difficult to find them again. I miss you and love you, I didn’t have a ton of time to write today so I wont be able to send a big group email or anything.